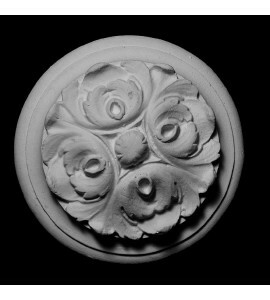 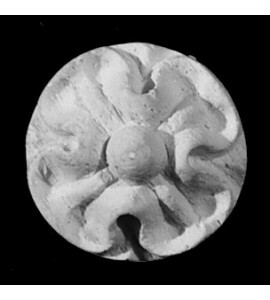 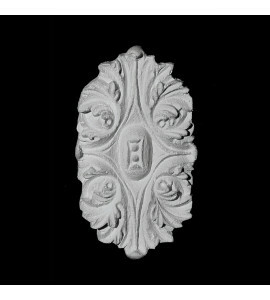 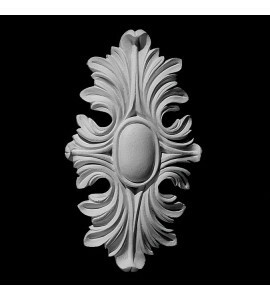 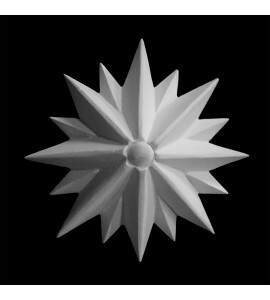 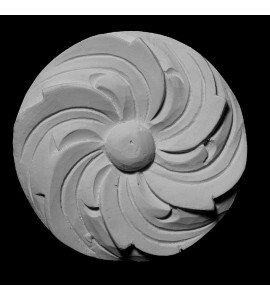 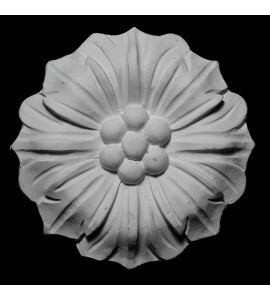 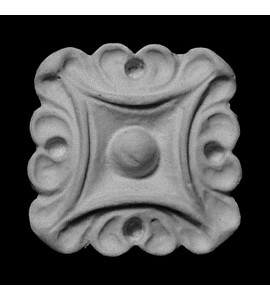 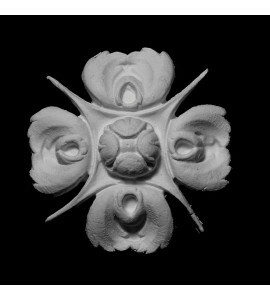 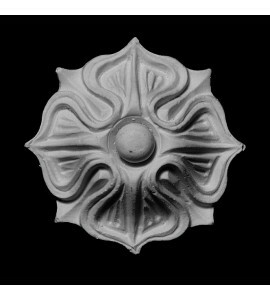 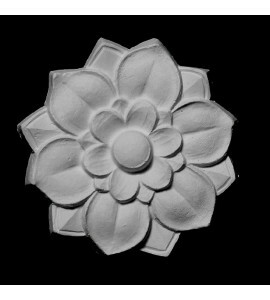 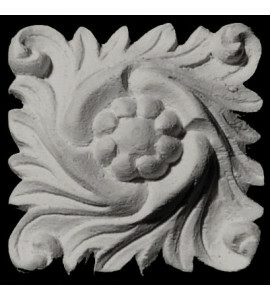 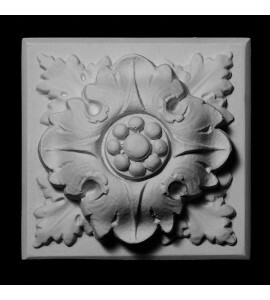 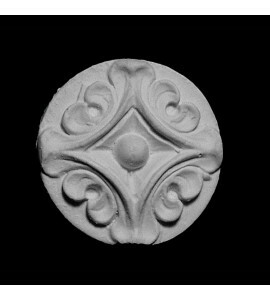 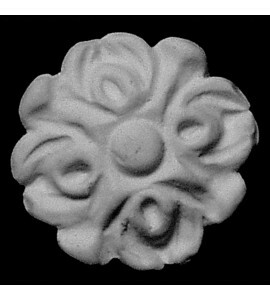 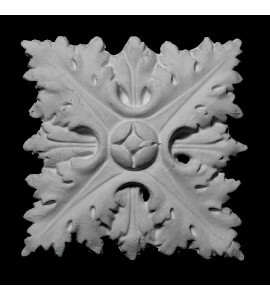 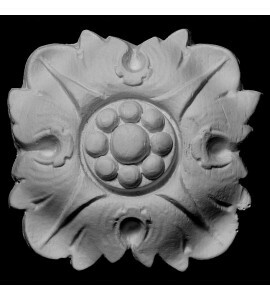 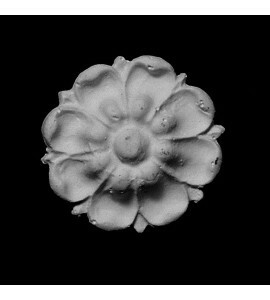 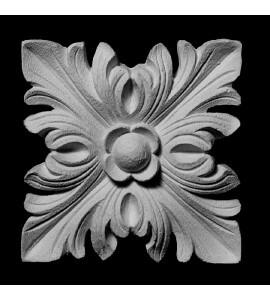 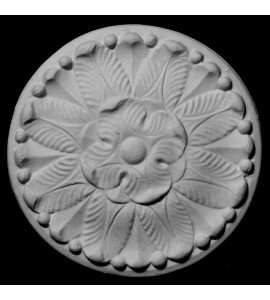 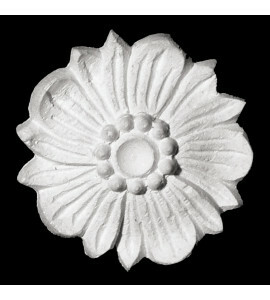 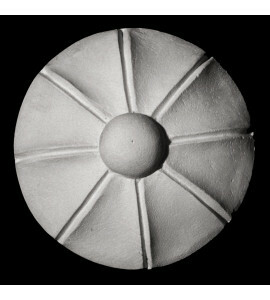 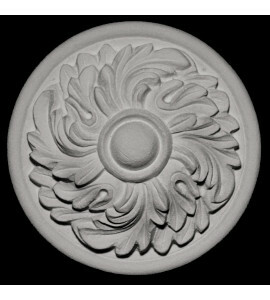 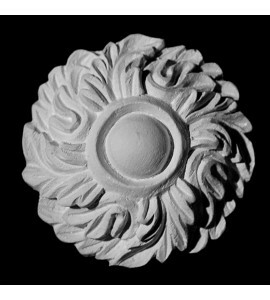 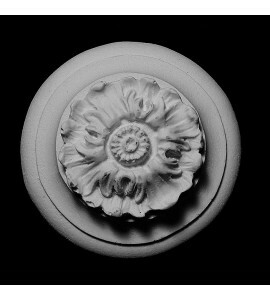 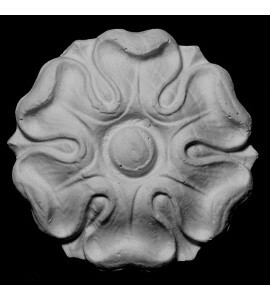 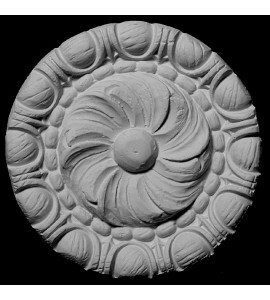 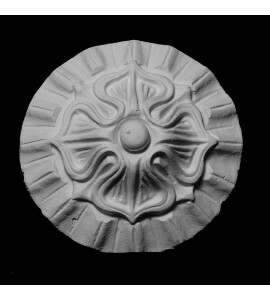 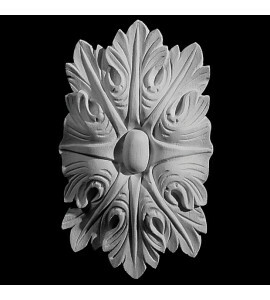 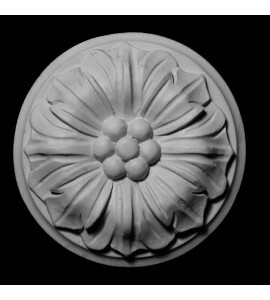 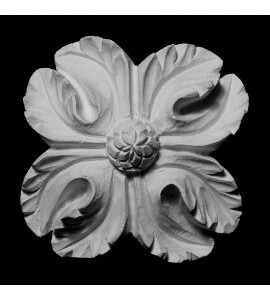 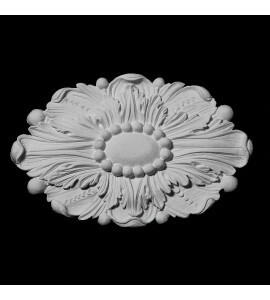 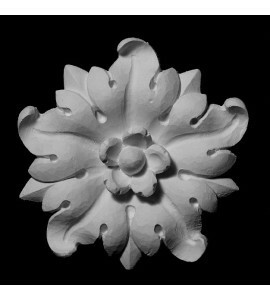 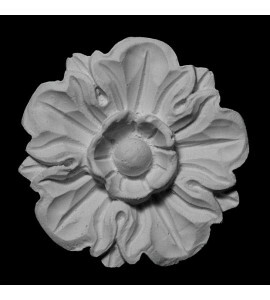 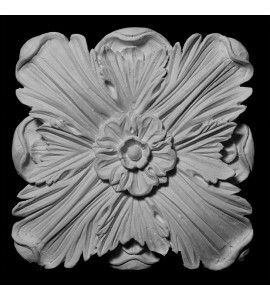 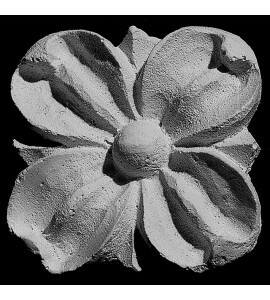 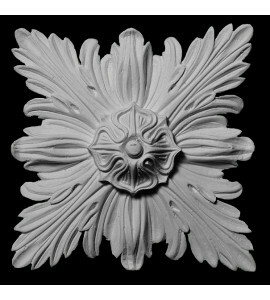 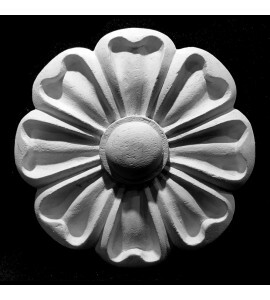 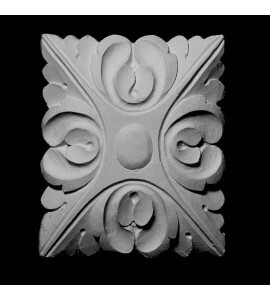 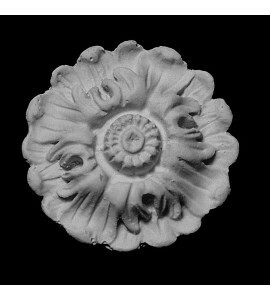 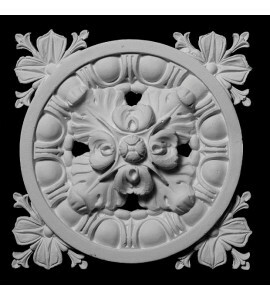 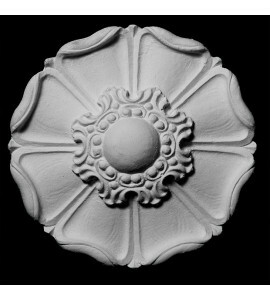 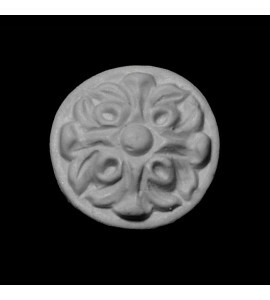 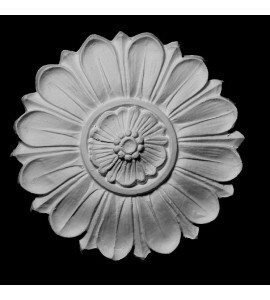 Rosettes are one of the most common architecturally used details in classic design. 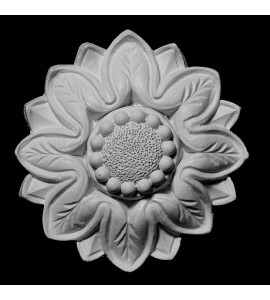 Rosettes come in every size and shape imaginable. 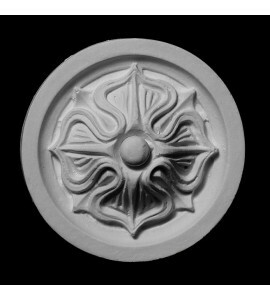 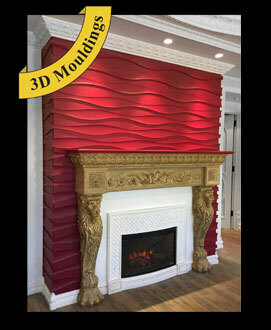 They are used extensively for cabinet and furniture design to ceilings, walls, floors and even outside for all exterior décor.